Notes: Boys’ Home Society organized. 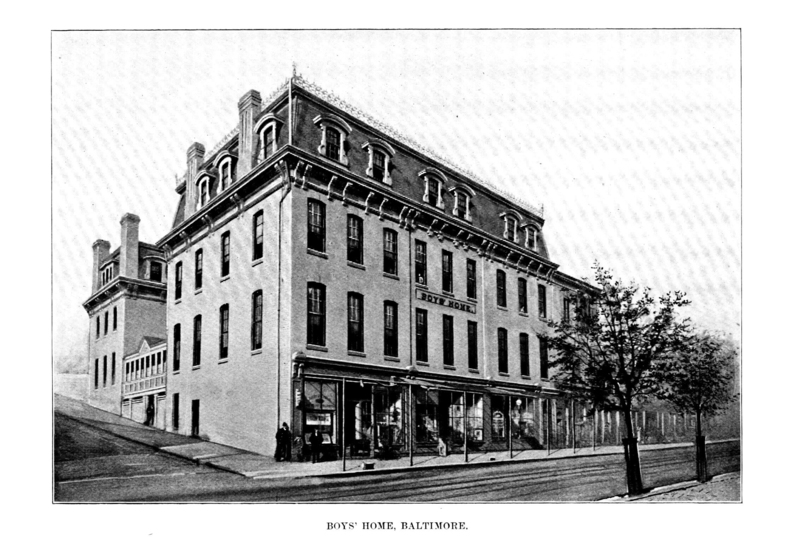 Notes: BOYS’ HOME SOCIETY, is situated on the corner of Calvert and Pleasant streets, Baltimore. 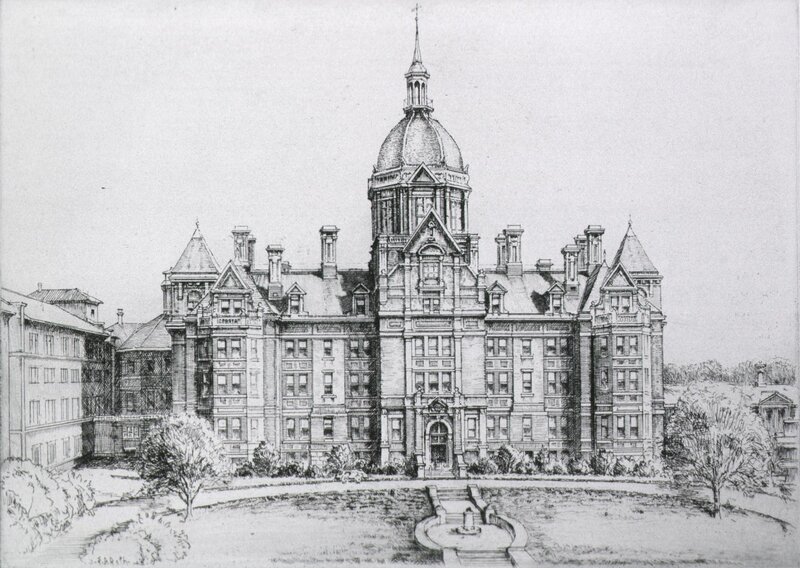 It was founded in 1866, the total cost of the property being $63,000. There have been received into the institution since it was founded 1,921 boys. The capacity of the building is 110. This institution is assisted by private contributions, and receives much substantial aid from the Ladies’ Aid Society of the Boys’ Home. The necessity of an institution of this character has been recognized, and the city of Baltimore appropriates annually the sum of $3,000, and the State of Maryland $1,000 towards its support.